The Swiss Air Force did buy four French double-seater jets Dassault Mirage III to be used aus trainer aircraft in 1964, 18 more Mirage IIIRs reconnaissance jets and 37 Mirage IIIS interceptors have been built by Federal Aircraft Works F+W Emmen under French licence in 1965/1966. 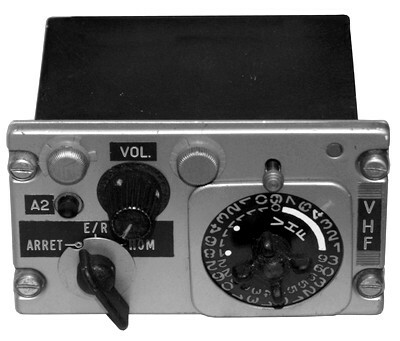 The "Mirage III" came already with the French VHF aircraft radio Omera TR-AP 28, after the shift of military aircraft communications in the UHF frequency band from 225 - 400 MHz (with 25 kHz channel spacing), the very similar UHF aircraft radio Omera TR-AP 22 / SE-051 was used. Control unit for channel selection, rotary transformer power supply powered from aircraft power system 28V DC. When Switzerland acquired the Dassault Mirage IIIRS reconnaissance jet and the Mirage IIIS interceptors, the French made Omera VHF aircraft radios became part of the Swiss Air Force technical equipment. The Omera TR-AP 28, Swiss designation SE-016, is a VHF air band radio covering the 100 - 156 MHz range, the output power is around ten Watts. 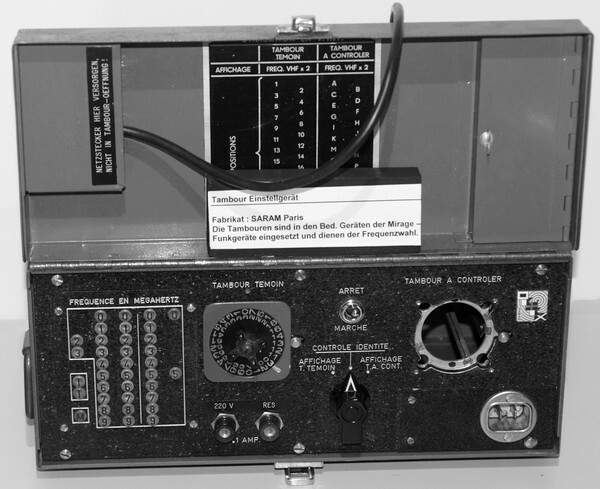 The operation frequencies are stored in the frequency memory "Tambour" by ground personnnel, the "Tambour" is inserted in the front panel of the control unit after the frequencies have been stored. 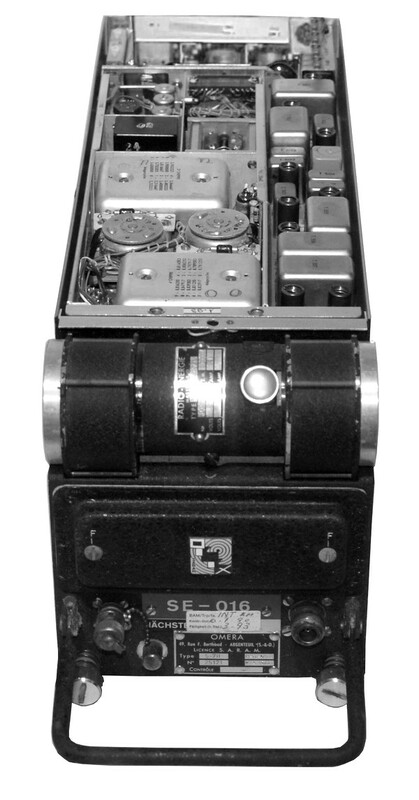 The control unit is very simple to operate, it comes only with the channel selector, an operation and a volume knob (and even a tiny pushbutton for emergency morse code transmissions).